on recommended repairs when performed during same visit. See your Service Advisor for details. Maximum discount $50.00. 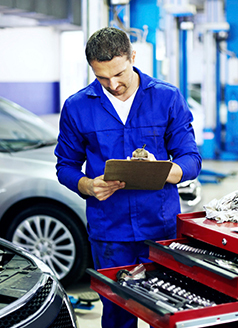 Complimentary risk-free alignment inspection. 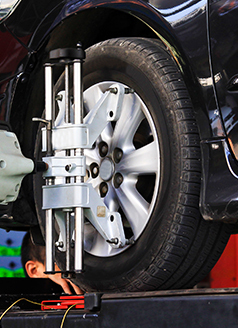 $200 for alignment if needed (regularly $325). 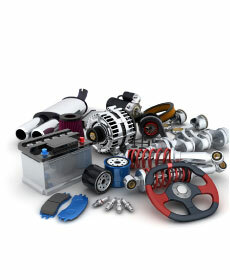 Detailed review of all major vehicle systems included with every service visit.